Individuals who suffer from diabetes are more likely to develop periodontal disease than those who do not have diabetes. Those with uncontrolled diabetes are at a higher risk of contracting serious infections in the mouth, such as periodontal or gum disease. The reason for this is because it is more difficult for the body of an individual with diabetes to defend itself from a bacterial infection. 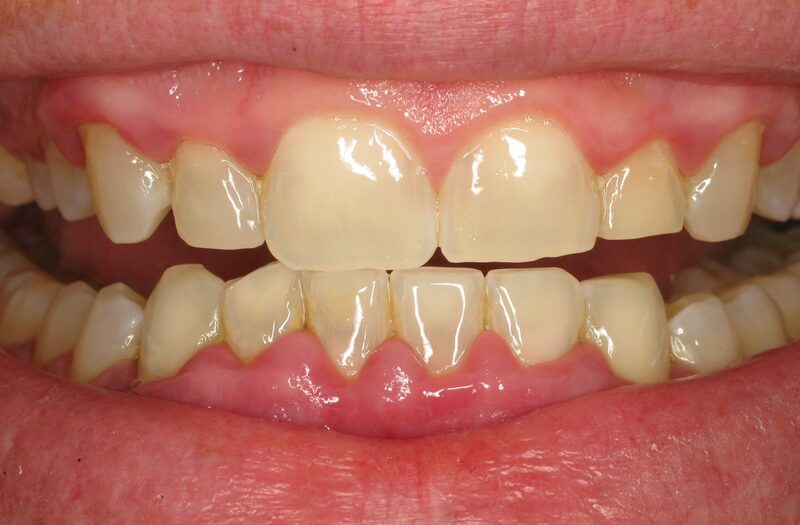 Gum disease is a serious inflammation of the gums due to a bacterial infection in the mouth. The bacteria within the plaque buildup causes an infection of the gum and teeth. When left untreated, the infection can progress to an advanced stage. 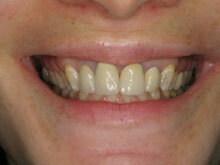 This advanced stage can cause tissue damage and eventually loss of teeth. Slowed circulation caused by diabetes can make the gum tissue more susceptible to infections. High glucose levels in the saliva promote increased production of bacteria that cause gum disease. Diabetes reduces the body’s resistance to infections, which in turn, increases the risk of the gums being infected. 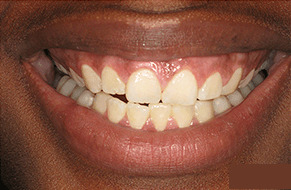 Brush your teeth and gum line for two full minutes, twice a day. It is recommended to use a soft-bristled toothbrush and gently brush the surface of the teeth and gum line. Avoid acidic drinks such as soda or coffee. These drinks can erode the tooth’s enamel, which can lead to decay. Gently brush your tongue with a tongue scraper to remove any bacteria. Visit your dentist once every six months for regular dental checkups and professional cleaning. Individuals who are diabetic and affected by gum disease struggle with more severe cases than those who are non-diabetic. 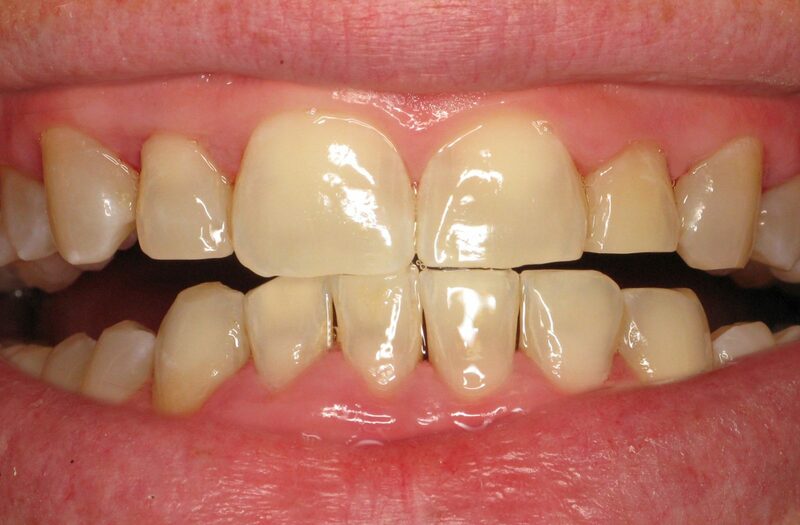 In a case like this, gum disease may be more difficult to treat. 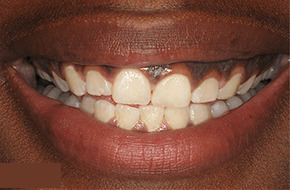 That is why early detection of gum disease is an essential part of your oral health. If you are one of the millions of Americans living with diabetes and/or periodontal disease, call one of our offices for a periodontal evaluation. 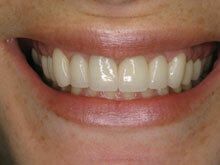 We will provide you with the best, most effective treatment for any issue you may be facing.